Saving the best for last, I will be setup this Saturday for my last fair of the year. 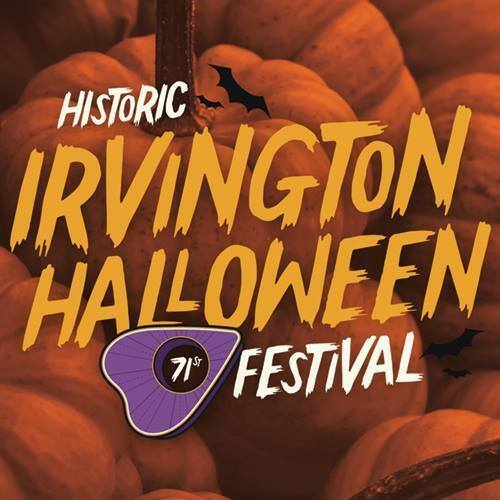 I will be participating in the Irvington Halloween Street Festival from 10AM to 5PM. My booth will be on Washington street near the Irving Theater on Ritter Avenue. It's always a great time with lots of great stuff to see with over 200 booths, costumes, tasty food, music, and even a parade. For more information please visit www.irvingtonhalloween.com. See you there. 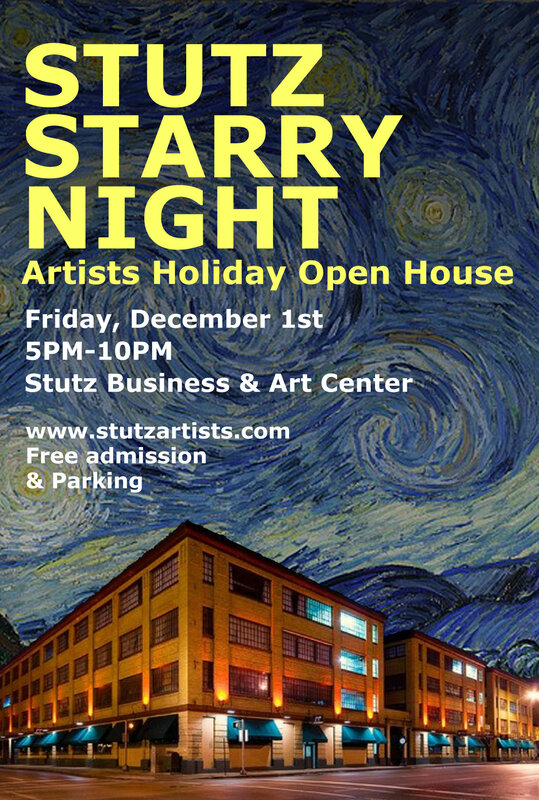 Mark your calendars, Stutz Starry Night will be December 1st. 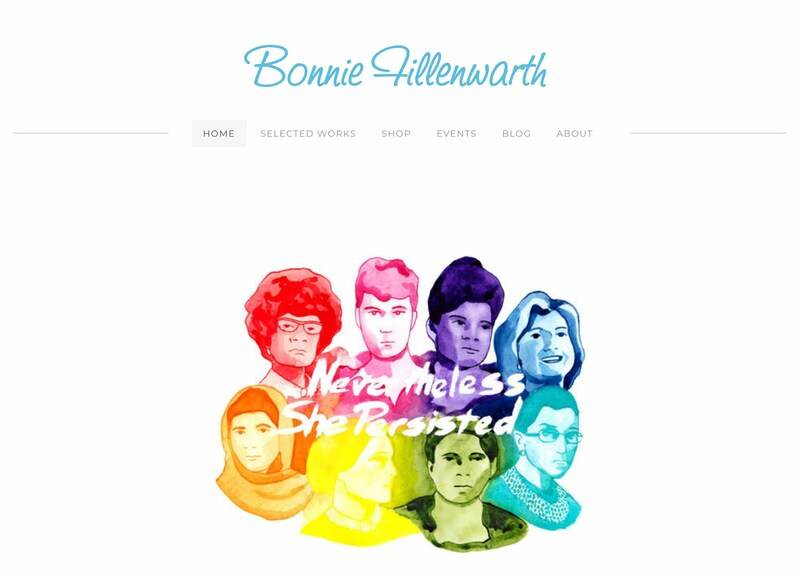 Tour the festively decorated artists studios at the Stutz Business and Art Center 5-10PM. Finish (or start) your holiday shopping with one of a kind artwork from your favorite local artists.